Do you hate all the prep that goes into painting furniture? 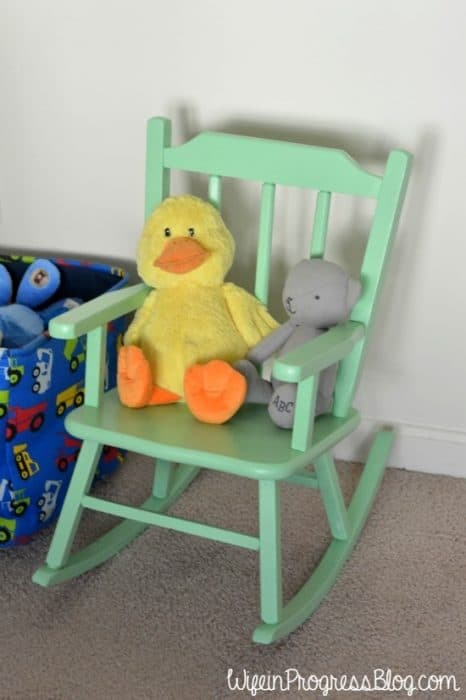 Do you wish you could skip the sanding and priming and have a brushstroke-free final product? Well, I’m going to let you in on my secret to perfectly painted furniture. And the best part is, there’s no sanding and no priming needed! Do you have a table, chair, end table or even a desk that needs a new lease on life? 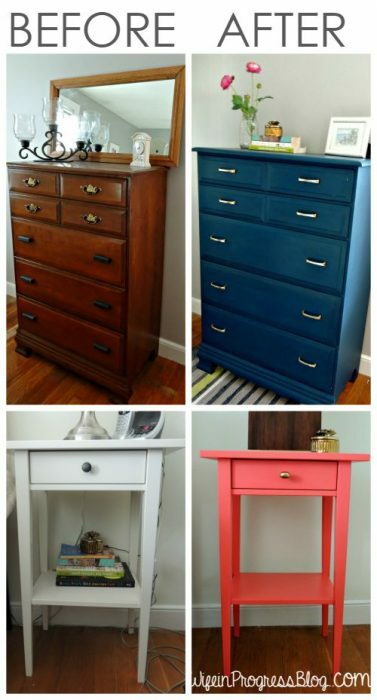 Painting furniture is not only a great way to bring new life to an old piece but it’s also a thrifty way to redecorate a room. I love adding a new color to a piece of furniture to bring a completely new look to a space. I’ve done it so many times and the effect is always amazing. Looking For More Painted Furniture Ideas? But I know what you’re thinking – painting furniture is such a process! Well, it can be but it doesn’t have to be. It all depends on what products you ultimately use. 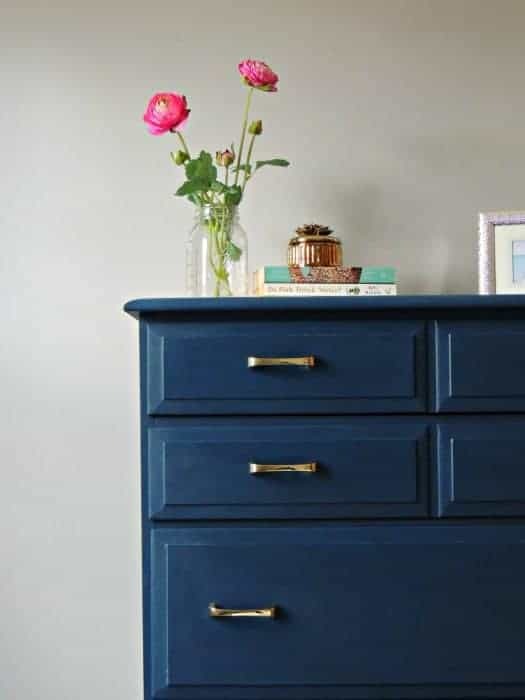 When I want a quick makeover that still has amazing, long-lasting results, there’s a line of furniture paint that I always turn to. It’s called Velvet Finishes and it’s my secret weapon for painting furniture. 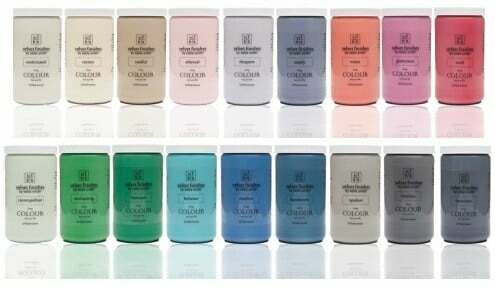 Their paint provides beautiful rich colors with a soft, velvety finish. The best part is that there’s no sanding or priming needed! Look at these items that I have previously painted. The only thing that I did to the dresser before painting it was to wipe any dust off it. Then I applied the paint with a paintbrush, allowed it to dry and applied a second coat. That was it! 5 years later, the paint is still holding up amazingly despite 2 moves! 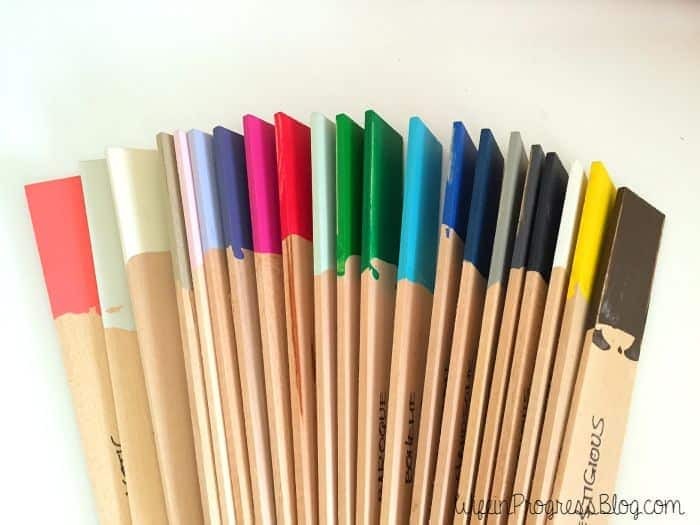 Whether you’re new to DIY or an old pro, you’re going to love this line of products developed by Kellie Smith. Every piece I’ve painted with this line has turned out simply stunning. If there’s not enough choice for you there the Velvet Finishes website also has color recipes for you to mix up a whole other slew of beautiful, bold colors. My personal favorites colors? Exotic, a beautiful shade of color and Handsome, a gorgeous navy-blue. If you are going to paint something that has some sheen to it (like these IKEA nightstands that I painted) it’s a good idea to prep with the READY product. This easy spray-on product removes dirt, grime and deglosses to prepare your surface to take the paint. And while a few coats of paint is all you need, if you know your piece will get used a lot, I also advise adding a top coat of PROTECT, a satin poly that goes on slightly white and dries to a beautiful finish. I used both READY and PROTECT on my Guest Room Nightstands and they have held up perfectly to regular use. My Handsome Dresser doesn’t have any additional product other than paint and is also still holding up perfectly! Looking for a more neutral color? Check out my painted coffee table makeover – Velvet Finishes farmhouse style! I’m tackling all of the outdated oak trim in our house and was wondering if this would work for that? Seems like it would take a lot less time! Yes it would work! Regular latex paint and a good primer would work too with just a light sanding. Beautiful work! Is this paint similar to Annie Sloan chalk paint, without the waxing afterwards? No it’s very different to chalk paint. It looks like regular latex paint when dry, it does not have a chalky finish. How many bottles of this would I need for 2 large dressers and 2 night stands? Hi Nancy, it will depend. The 32oz would probably be enough for 1 dresser and 2 nightstands if they are already dark and you are painting them dark. On the other hand, if they are dark and you’re going white or vice versa you might need more. I painted a stained coffee table the other day and used almost a full 32oz but my navy dresser only needed about half the 32oz container. Where can u buy this paint? Hi Reta, there’s a link right on the side bar or you can click here. Can I get this in the UK?? Looks fabulous! Hi Rachel, yes – it ships internationally! Have you tried Farmhouse Paint? It’s water based with no prep, no wax and no topcoat needed! Hi Morgan! I have not heard of farmhouse paint before. Is it more of a chalky finish paint? Hi Jenna! It’s actually water based so it’s not too chalky. It goes on very smooth! Yes the Protect will work over a regular latex paint. Once the bed frames are painted and completely dry, apply the Protect. I would suggest two coats, letting each coat dry for at least 2 hours. You don’t need to sand between coats. It will go on milky at first but will dry completely clear. Wow. Thanks for replying so fast!! I know you don’t need to sand between the Protect when putting on more than one coat but do I need to sand before applying the Protect over the Sherwin Williams paint since it is not the velvet finish paint? Nope! Just brush it right on once the paint is dry! You may want to sand in between coats of paint for extra adhesion…but if you use a primer first you’ll probably be fine. You don’t need to sand the paint before the Protect, though! does this work on laminate ? Absolutely! If it’s very shiny I would recommend using the Ready protect first, though. Just spray it, leave for a few minutes and wipe off! Yes, believe it or not, I always think about your orange or exotic table and someday will paint a piece of furniture this color. Thank you for posting about the paint you used.